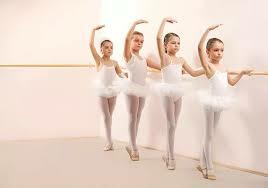 Beverly Hills children's dance studio. Beverly Hills yoga studio. Beverly Hills fitness studio. Beverly Hills Ballerina is a professional, yet friendly, dance studio with classical ballet, tap and hip-hop classes for toddlers to teenagers.